What a consumer want with a car? It is a question which has haunted several car manufacturers, but not anymore. Volkswagen (VW) seems to know the answer for this age old question and in order to fulfill those demands and show company’s dedication towards the customers, VW has started a new initiative branded as Fast Start. The campaign has been cleverly stitched to reveal brand’ core USP and customer desired together. 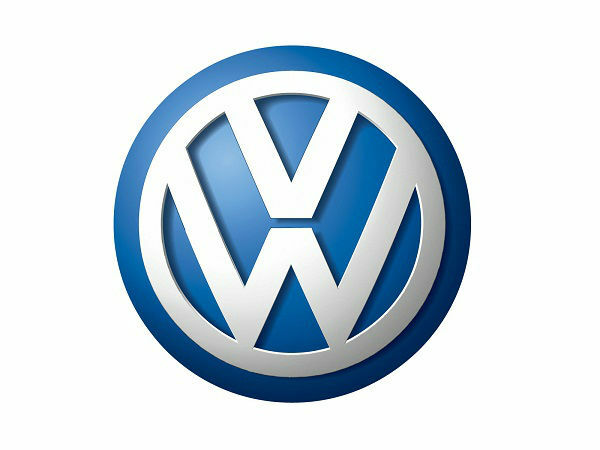 The campaign is planned promote brand awareness and enhance the sale numbers for VW India. The campaign has been started from January 10th and the shows off the competent build up, safety and features offered by the VW models like Vento and Polo. The campaign has been designed to reach customers through print media and via TV commercials. The campaign is out to be offering something great for the customers as it also hires another campaign that is titled as Lucky 13. The new promotion event will be released on January 13 and will likely be drawing attention of all the probable Vento and Polo customers. As due to the stigma attached with the number 13 about its being a unlucky numeral, the Volkswagen event will be aimed at changing the mindset of the people by making January 13 a lucky date for many people. Speaking more on the promotion event, head of marketing and PR for Volkswagen Passenger Cars, Lutz Kothe, said that the Volkswagen cars have always been known and developed for ensuring passenger comfort and safety. As Indians are now more concerned about the car features rather than just looking at the brand name, VW is aiming to showcase the measures it has been taking to make VW ride far better and more customer oriented. According to Lutz, after the slight setback and low sale figures company experienced in the year 2012, this new promotion event will be entitled to gross more customer interest towards the brand.